Students and staff put their uniforms aside to show their acceptance of the diverse cultures, races and religions of the Australian people. 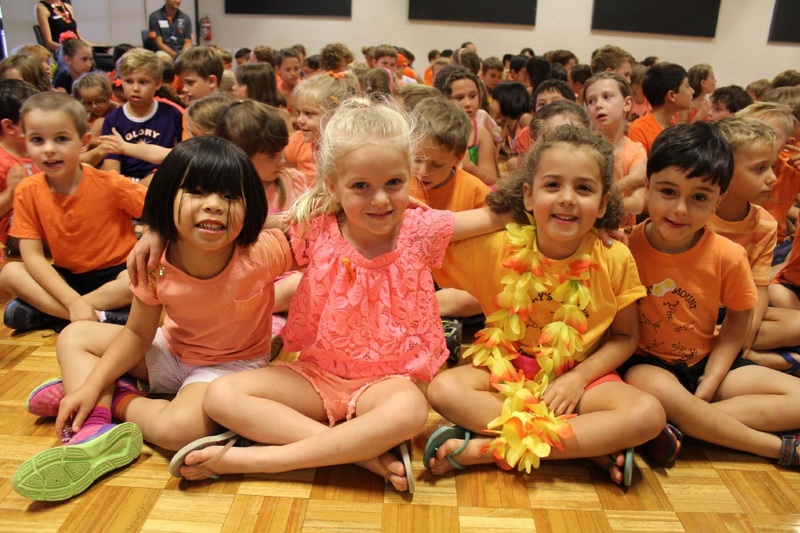 The school came together at an assembly to watch an educational Harmony Day iMovie made by the Year 6 students. The staff and students decorated a mini cut-out of themselves to place on a map of Australia. It symbolised that all Australians belong and showed the diversity of the nation. Later in the day, three talented musicians from Ghana presented a dynamic fusion of drumming, dance, percussion and vocal harmonies for students.